Last year, the iD Tech community mourned the loss of revered summer staffer Dr. Chandre Butler, who served as Lead Instructor at iD Tech Camps held at TCU and Director at iD Game Design & Development Academy held at Emory. Chandre, who held a Ph. D in Engineering, was devoted to inspiring campers, particularly minority students, to pursue STEM fields. His work at iD Tech has had a lasting positive impact on students, and his memory continues to inspire kids and teens to dream BIG. In honor of Chandre's commitment to technology education for underrepresented populations, we created a memorial scholarship. Edgar H. was the first recipient of the scholarship, and has just completed his session at iD Tech Camps held at the University of Miami. According to Edgar, "It was a new experience for me--I've never done this in my life--it was extremely fun. I loved every single bit of it. Every second of it. Since I want to be a programmer or an engineer, this could actually help me." 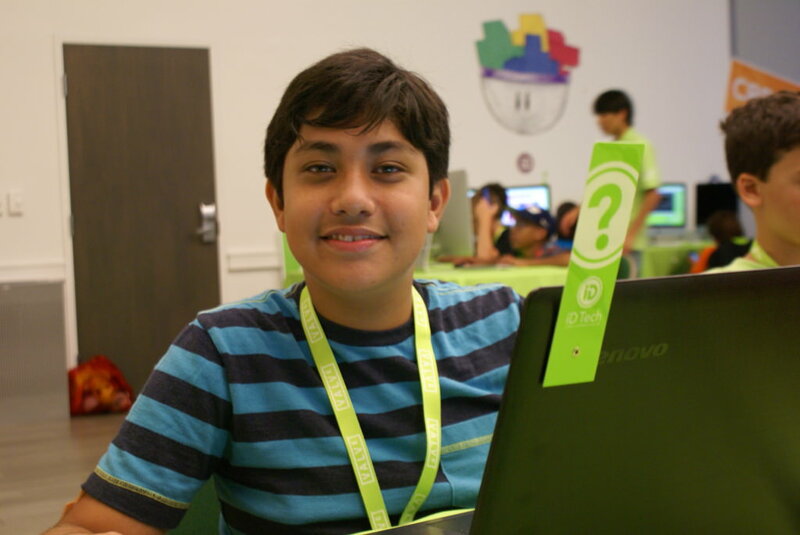 For Edgar, iD Tech Camps was more than just a fun way to spend a week of summer. It was a chance for him to get inspired and visualize his future in computer science. When asked what he plans to do next, he replied that he will be attending an engineering program at FIU, working toward attending MIT or Virginia Tech, and ultimately pursuing an engineering career at NASA. We have a feeling there will be no stopping him, and we're happy that the Dr. Chandre Butler Memorial Scholarship was awarded to such an enthusiastic student. The iD team is thankful to have known Chandre as a coworker, mentor, and friend. He embodied the spirit of iD, and we will continue to miss him and his passion for empowering students in tech.